Swansea Bay Business Club will finish their 2018 season of networking events on Friday December 14 with a festive lunch at the Marriott Hotel in Swansea. After last month’s sold out Beaujolais lunch saw over 180 members and their guests fill the Marriott Hotel, the business club is set to return to the venue for what is expected to be another sold out event. 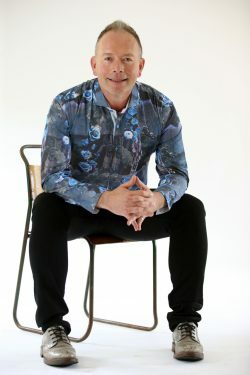 Welsh favourite, entertainer and entrepreneur, Stifyn Parri will be guest speaker and with over 35 years experience in both the creative industries and entertainment business he looks set to be another great speaker for the final celebration event of the networking season. As a former West End star and having helped produce some of Wales’ largest events, including the opening of the Wales Millenium centre for BBC Wales and the Ryder Cup opening concert at the Millenium Stadium for Sky 1, Stifyn is no stranger to the big occasion; making him the perfect fit for the final business club event of the year. Tickets to Swansea Bay Business Club’s Christmas lunch with Stifyn Parri are priced at £40 for members and £45.50 for non-members, this will include a three-course lunch. 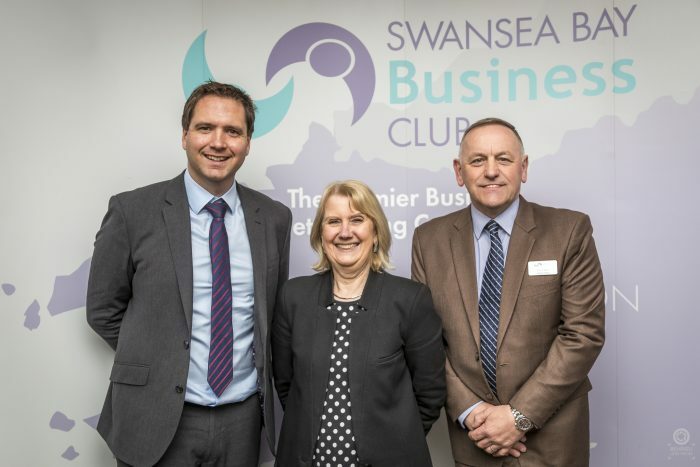 Prescott Jones Insurance sponsors Swansea Bay Business Club’s 2018 networking season.